When you operate within close proximity to a massive metropolis like New York City, you’ll need to up your marketing game in the face of greater competition. If you feel that your traveling booth could use some upgrades, SpeedPro Imaging Westwood will gladly assist you using our extensive experience and resources. Not only do we serve all of Bergen County, but we also accept clients throughout New York City. 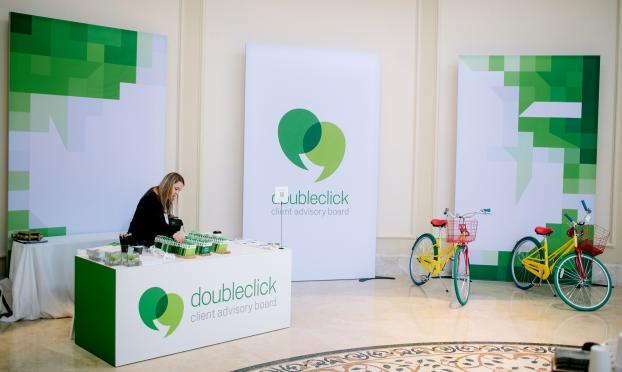 How Are Pop Up Trade Show Displays Useful? A trade show or festival might be the first time that a potential customer comes into contact with your business. First impressions can mean everything, so do you want to present yourself with a few old banners, shabby tablecloths and unexciting brochures? Of course not. You need graphics that get people excited about your brand, and we can provide them for you. 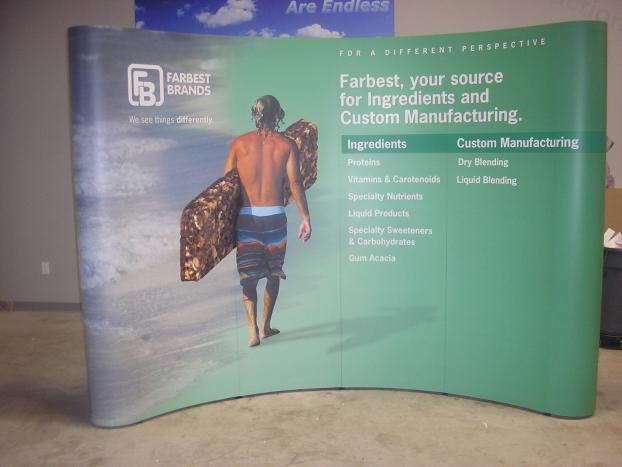 A pop up trade show display should offer functionality and durability while wowing customers left and right. By meeting those three requirements, you’ll be cooking with a can’t-fail recipe that produces zero added stress for you, the presenter. 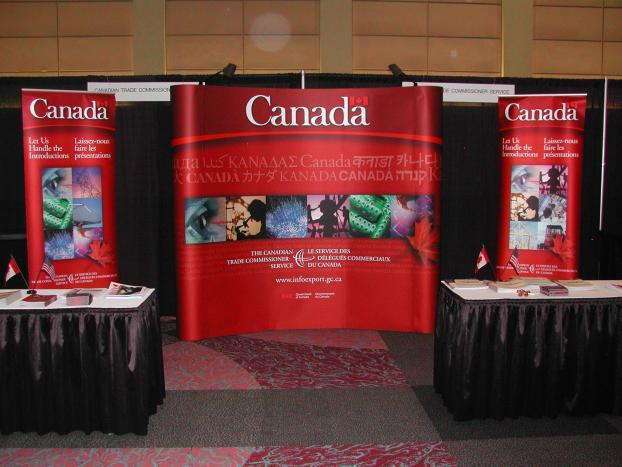 Banner stands: Retractable banners are practically required for trade show display booths. You can choose from a large range of materials, sizes, styles and models to fit your requirements if you’re using our inventory. The banners can be single- or double-sided, and the stands come in retractable, telescopic and spring-back styles. The three model include economy, premium and standard. Hop ups: These lightweight kits require no tools to set up, as they display large-format fabric graphics that clip into the apparatus. Depending on their size, you can use one as a trade show backdrop or a tabletop stand. You can also choose from carrying cases and lighting systems to complete the package. Backlit graphics: Show every customer at the venue exactly where the spotlight belongs. Whether you want one of a variety of LED lights that you just plug in and direct, or a lightbox to show off your most appealing graphics, we’ve got you covered. Point of purchase (POP) displays: You can create an immersive, interactive experience with a personalized POP display. Accessories include fabric walls, backlights, attachable shelving, monitor stands, kiosks and various other elements. Table toppers: Customized table covers and runners can be the accessories that transform your display into a comprehensive unit. Our round-table formats include fitted and stretch throw. For rectangular tables, we offer convertible and imprinted table throws. Other solutions include curved, multiple-level and multiple-panel. Everything you display will align closely in appearance after we use our expert color-matching practices. Such cohesiveness will also speak to your professionalism and attention to detail. 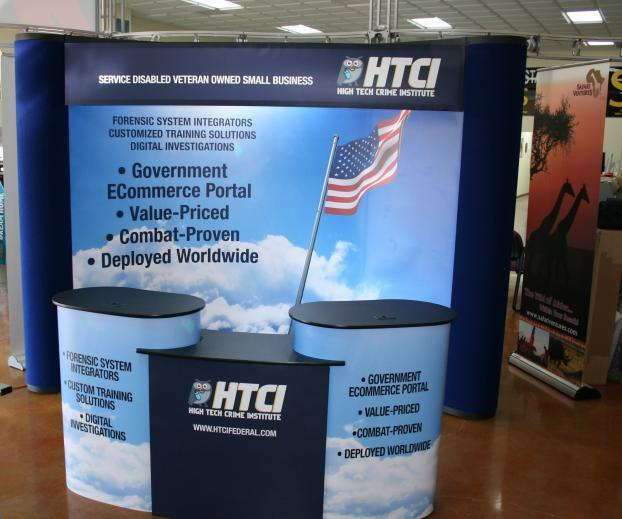 If you need a portable trade show display, contact us today to set up a consultation with our team. You can also visit our studio, which is located on Bergenline Avenue in Westwood.